In high school, I was given a VHS tape with an assortment of band footage. The footage included some local high school bands and the North Carolina A&T State University Blue & Gold Marching Machine. This began my journey of buying, trading, collecting, selling, and even filming my own footage of marching bands. 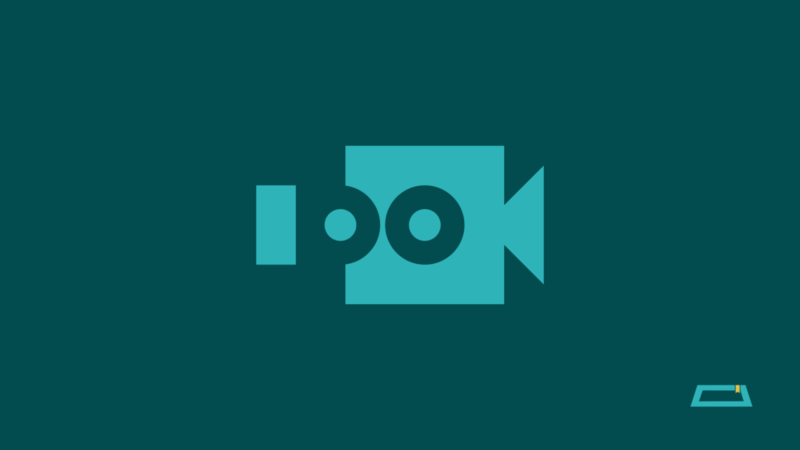 I had, and still have, a particular love of watching Historically Black College and University (HBCU) band footage from various schools across the country. I even joined a forum called Marching Central (which eventually became Showtime Magazine) in high school and became cool with fellow bandheads from all over. 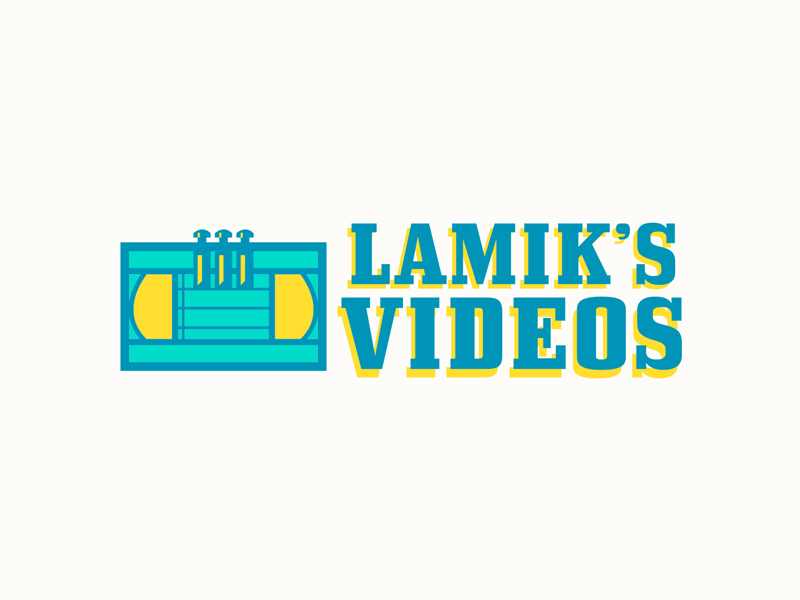 One of those bandheads, Mailk, (who I’ve now known since the early 2000s…geez) reached out about branding his YouTube channel. He wanted his channel to deliver “raw, unadulterated footage” through a “retro style of filming” HBCU bands. With that bit of information he gave me and knowing his work and our history, my mind immediately went the VHS. I explored other options but the VHS tape was the first and main centerpiece I wanted to work with. I drew the VHS and played with the center, which contains a musical staff (5 lines, 4 spaces). The musical staff worked well within the confines of the VHS tape. He wanted island colors so I used the eyedropper in Adobe Illustrator to take from an island/beach type scene. Malik loved the tape idea and had the idea to combine with the valves I made. The valves references the instrument he played: the euphonium. I like adding touches like that in my designs. Designing with meaning is what I love to do. I made the valves come up from within the VHS tape and added a horn at the end but the horn was left in that round. When adding the valves to the tape, I wanted to give them some depth so I added the accents. After that, it was just playing with the colors and the typography. This was a fun project. It was double fun working with someone I know in a market I am quite familiar with. 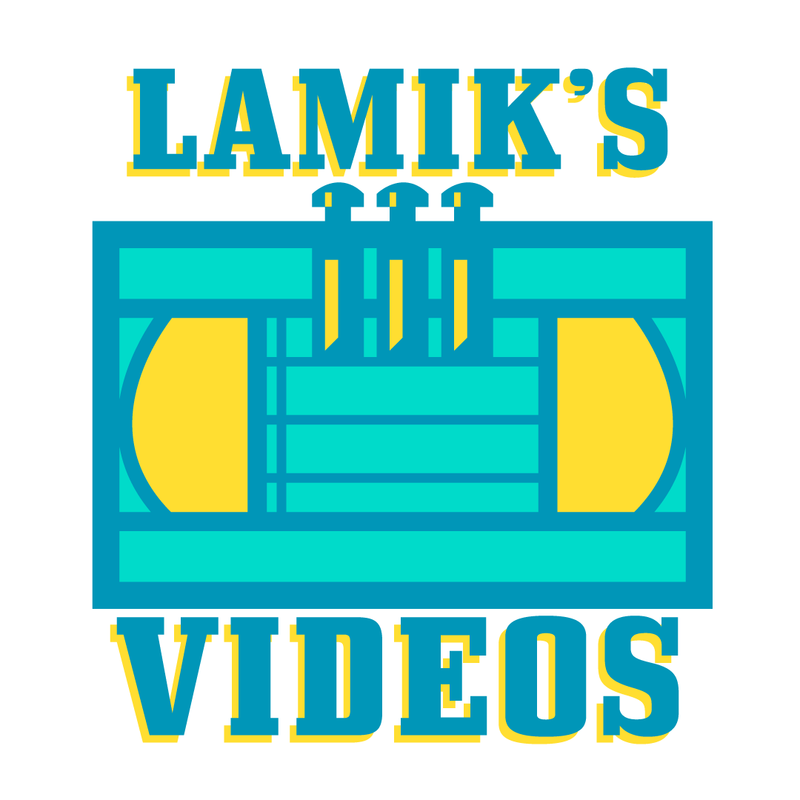 Be sure to watch, like, share, and subscribe to Lamik’s Videos on YouTube! For second year in a row, I participated in #The100DayProject with Elle Luna & The Great Discontent. The project simply involves choosing an action you will perform for 100 days and sharing it each day on your Instagram. Last year, I made 100 logos for fictional places in TV, movies, literature, etc. This year, I embarked on the ambitious plan to produce daily Instagram videos (1 minute – once I got the update on my phone) giving insights about my craft and my process. 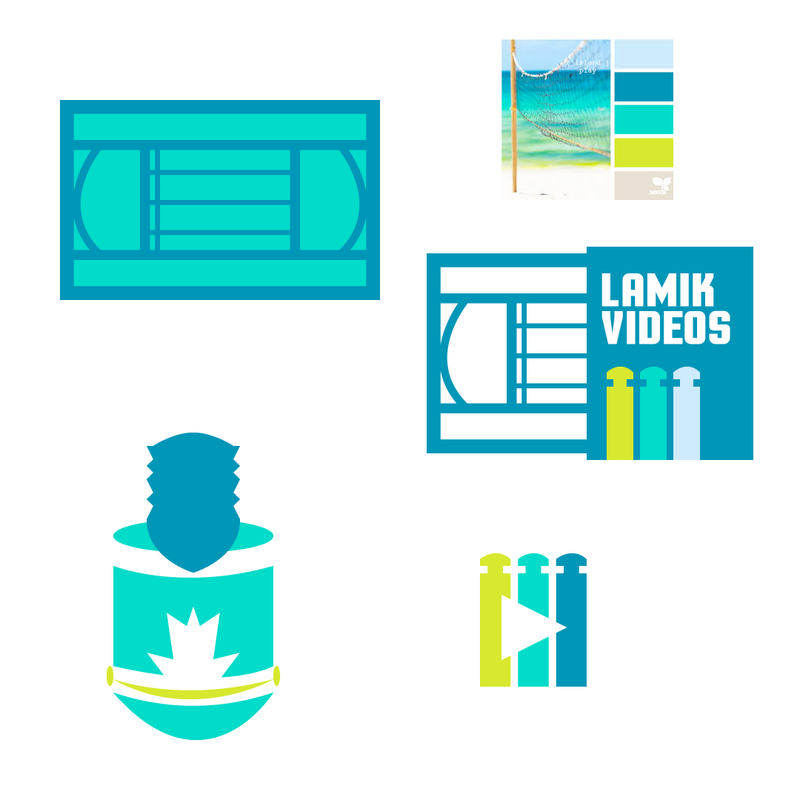 Some videos were logo case studies. Some were tips on social media, Illustrator, and Photoshop. Others focused on my thoughts on the importance of branding, design, and creativity.